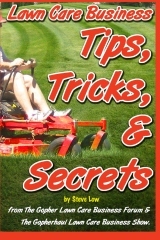 Should I buy this used commercial lawn mower? 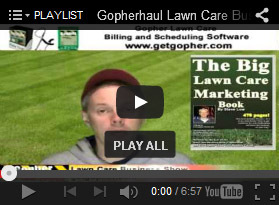 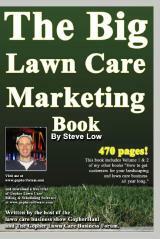 The best way to generate new lawn care customer with some SEO tips. 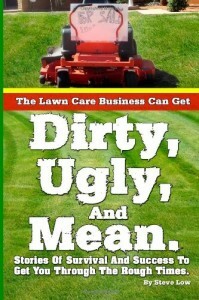 Second year in the lawn care business. 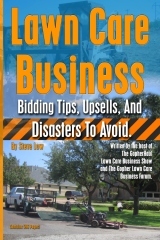 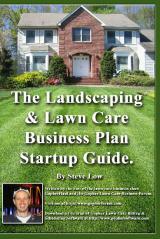 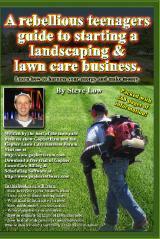 The easy and tough parts to starting a lawn care business. 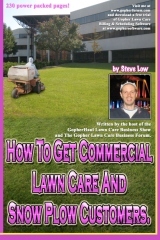 Is it a good idea to price lawn mowing based on neighborhoods? 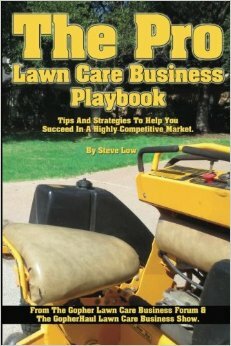 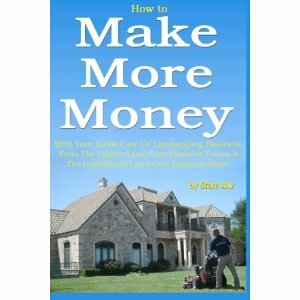 Business lessons from a lawn care mower dealer. 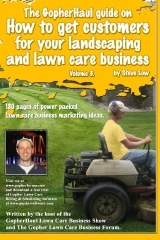 Create your own blinking light lawn care business card holder for your truck. 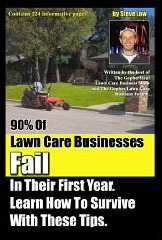 Competing with lowball lawn mowing ads.